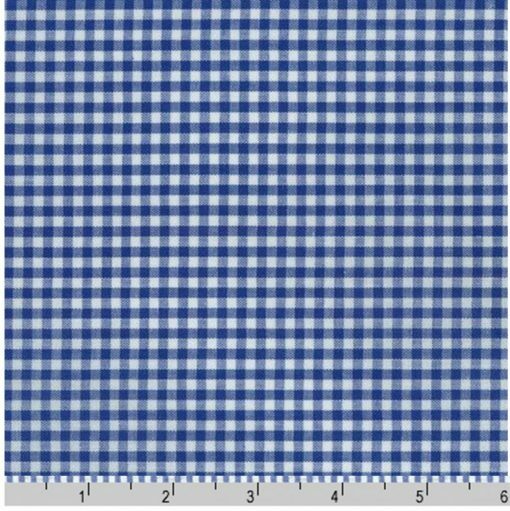 44″ wide Robert Kaufman gingham in royal blue. Order by the yard! Flat $5.50 shipping no matter your yardage! 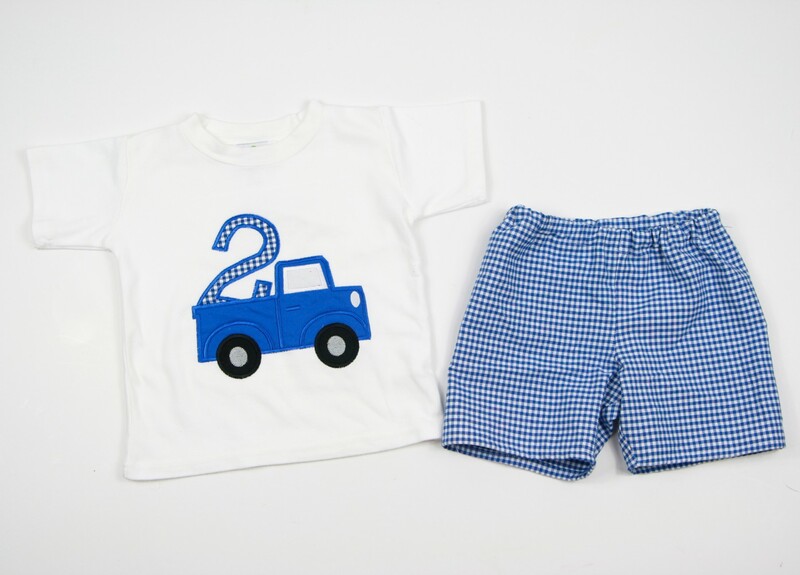 Our royal blue gingham fabric bty (by the yard) is the perfect year-round fabric! Ours is 1/8″ – a small to medium size check. It’s 100% cotton and sturdy enough for pants and shorts. 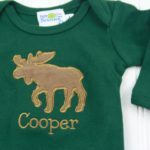 We also make cute dresses and rompers out of it! 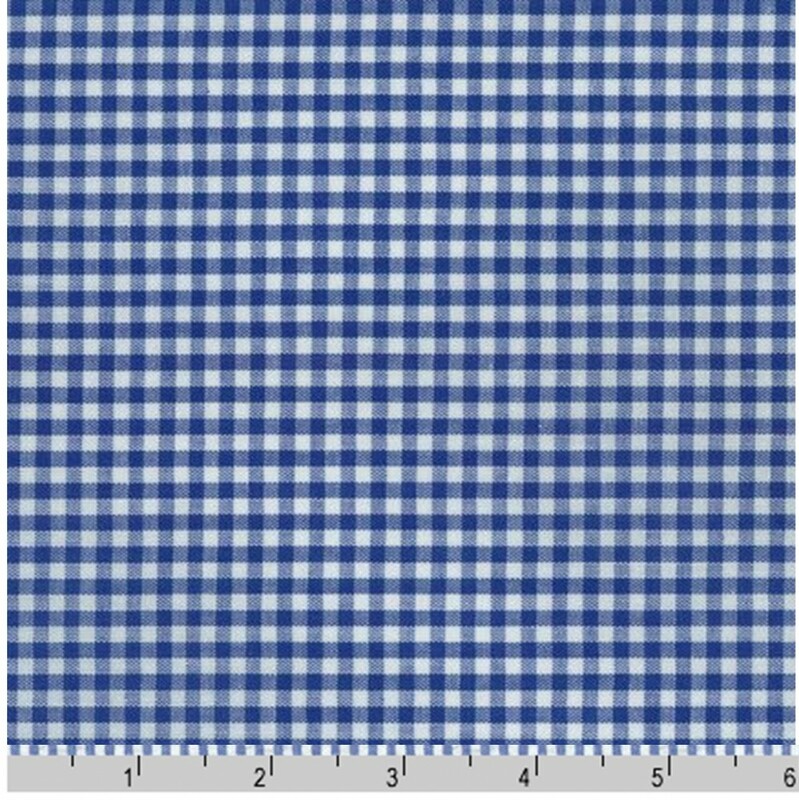 The Robert Kaufman gingham fabrics are great for apparel, gifts, or small home decor projects! It’s comfortable and sturdy enough for lots of sewing options! The royal blue color is great year round, and a favorite for gator fans! 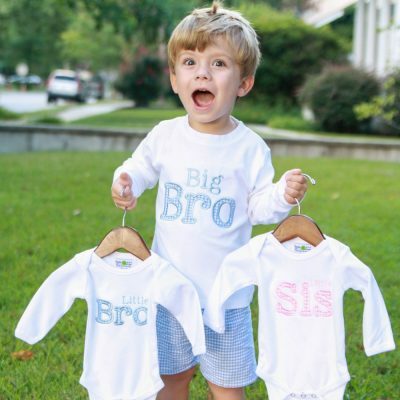 We love making rompers, dresses, and shorts with it (Check out our photos for project ideas). Thanks for visiting Soda City Sewing and our Robert Kaufman Royal Blue Gingham Fabric!